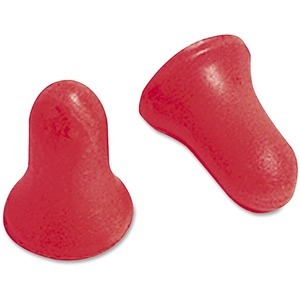 Max preshaped foam earplugs feature a smooth outer skin for maximum user comfort. 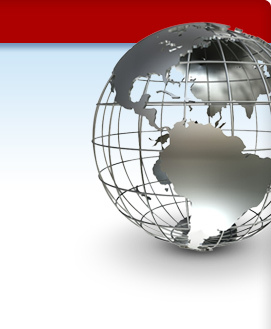 The NRR 33 rating makes MAX the highest rated disposable earplug in the United States. The smooth, soil-resistant skin helps prevent dirt from penetrating the surface before insertion. Earplugs are uncorded.